Equipment and used Xerox Office Copiers. 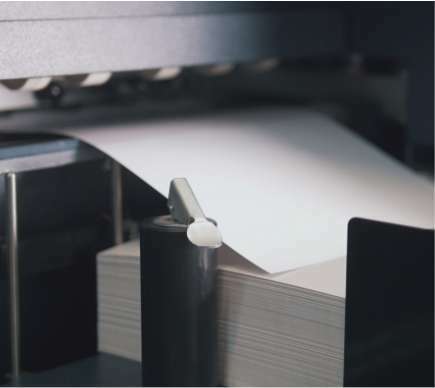 We have 30 years of experience specializing in refurbishing and selling the full line of Xerox equipment. 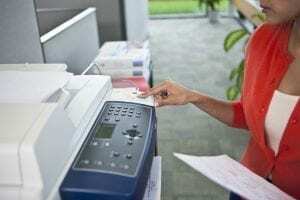 Having previously rebuilt machines for Xerox on the west coast, we learned the right way to properly refurbish these machines with technical and specialized detail. We’ve found that taking the machines down to the frame and rebuilding them step by step – thoroughly cleaning assemblies, replacing defective worn out parts, calibrating and testing each component – enables our machines to be resold as like new and classified as refurbished. 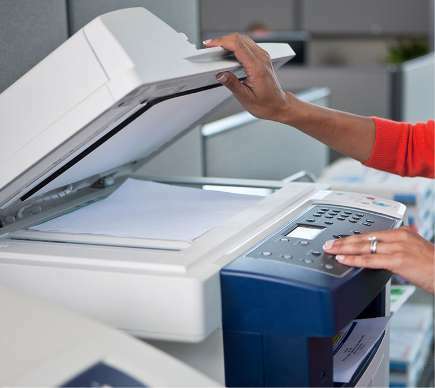 Our refurb process guarantees X-Digital’s equipment will satisfy the requirements of the Xerox service staff and be 100% eligible for a full service maintenance contract with Xerox Direct or your local Xerox Sales Agency. Simply put, we help you make the decision that is best for you. Period. 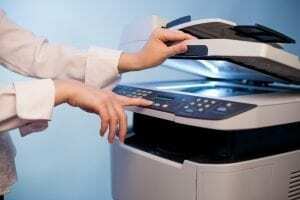 We buy used Xerox equipment, completely refurbish it, then resell it like new. However, that is not our sole focus, as we know that often the solution is not just a product. We offer many service options and technical expertise that helps guide our machine sales. We also pride ourselves on our reps being true problem solvers – not product peddlers. 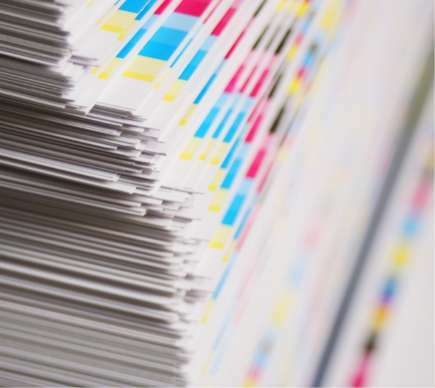 Finding the right mix of Xerox equipment and services is what we do and do well. Our equipment and service options help you succeed at the highest level. with our digital production presses in New York. While the above is a robust list of service options, it’s not the story. At least, not all of it. A big part of what makes X-Digital a trusted partner to so many is how we do it. Really, it’s what makes us tick…what’s important to us.